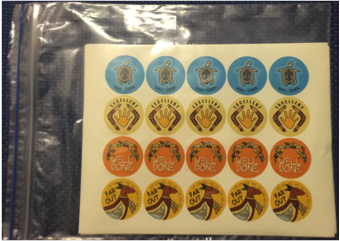 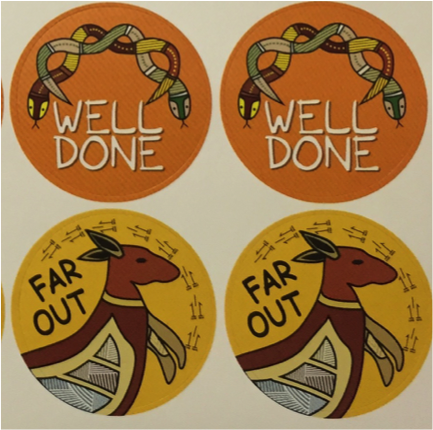 Series 1 stickers include a kangaroo, snakes, a turtle and some boomerangs. 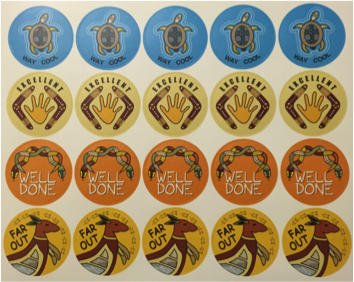 The stickers include contemporary designs created by South Australian Aboriginal artist Greg Hodgkinson. 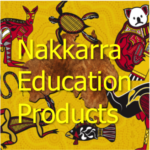 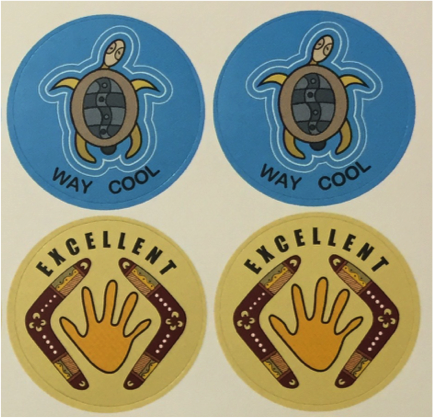 The hand and boomerang sticker represent coming together and sharing and the other animals are native Australian animals.